(Bangkok, 12 October 2018) – The Asian Forum for Human Rights and Development (FORUM-ASIA) welcomes the Malaysian Government’s recent announcement that it is set to abolish the death penalty for all crimes. This news came as the world commemorated the 16th World Day against the Death Penalty. FORUM-ASIA encourages the Government of Malaysia to commit to the full abolition of the death penalty, which can be seen as a positive example to its neighbours in Asia. 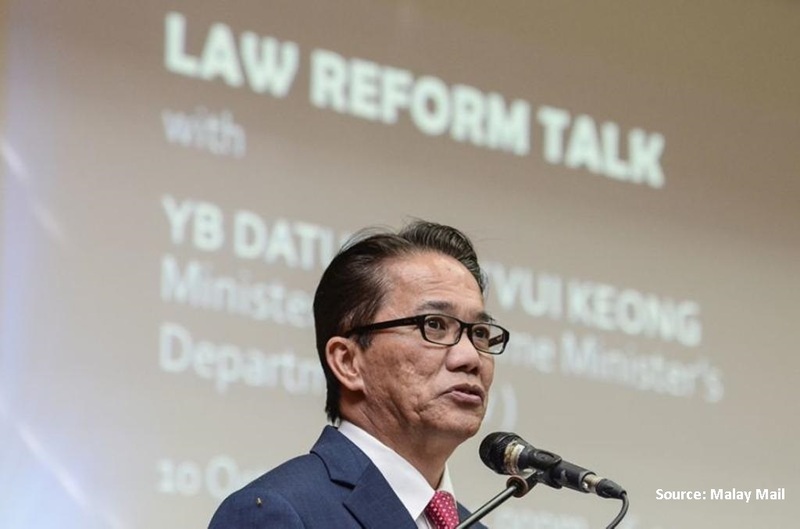 On October 10, Datuk Liew Vui Keong, the Minister of Law in the Prime Minister’s Office stated that the Cabinet is planning to abolish the death penalty. A Bill will be tabled in the next Parliamentary session that will start next Monday. Malaysia currently carries the death penalty for crimes such as drug trafficking and murder, with 35 having been executed from 2007 to 2017. In 2016, Malaysia was recorded as having had the 10th highest number of executions out of 23 countries that meted the death penalty. Allegations of cruel, inhuman and degrading treatment amongst prisoners on death row remain widespread. Malaysia has taken steps over recent years to restrict the use of capital punishment. On November 2017, it introduced discretionary sentencing for those convicted of drug trafficking. The recently elected Pakatan Harapan Government has been committed to reviewing Malaysia’s mandatory death sentences, amongst other national security laws. Complete abolition, with no exceptions, should be the next step. The move is a victory for campaigners who have been calling for the Government to abolish the death penalty. Malaysian human rights organisation Suara Rakyat Malaysia (SUARAM), a member of FORUM-ASIA, noted that this development would ‘prevent the state from inflicting irreparable damage when the state errs in dispensing justice.’ The death penalty is not a deterrent to crime. It is a violation of the right to life and the right to live free from torture. States worldwide have no convincing rationale to retain its use. Full abolition will give Malaysia an opportunity to improve its human rights record, create alternatives for justice, and improve its global reputation. 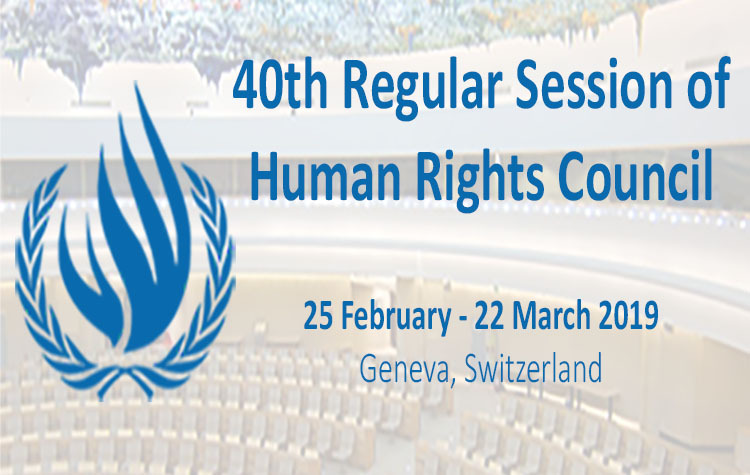 As FORUM-ASIA lauds this positive development from Malaysia, the regional human rights organisation reiterates its call to all Governments in Asia to immediately impose a moratorium on all executions and to take steps towards its abolition.